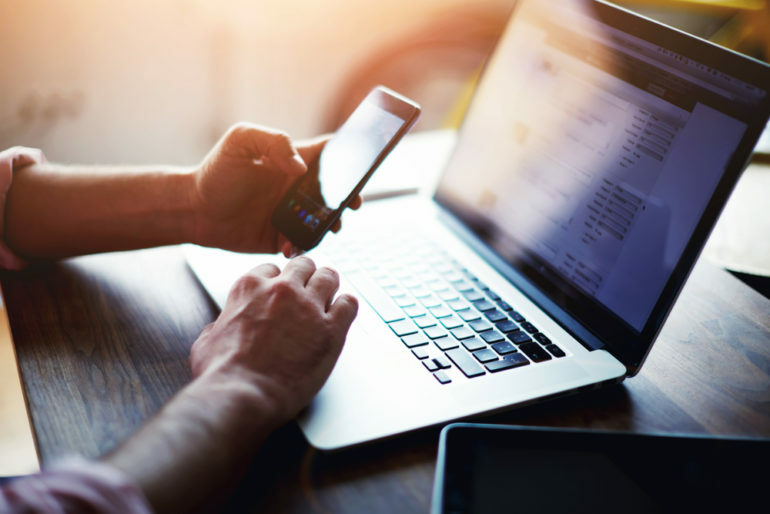 Research has shown that three quarters of UK SMEs may be failing to embrace workplace technologies such as cloud, mobile working and BYOD, stifling their growth, productivity and employee engagement. Despite IT analyst Gartner forecasting that by 2022 cloud will make up almost a third of IT spending, according to the Missed Middle study commissioned by Crown Workspace only a quarter of SMEs are highly prepared for it. This lack of cloud innovation could impact SMEs’ business agility, security and financial efficiency. Voice technology has seen huge adoption over the past few years, however less than one in five respondents are ready for it in the workplace. Equally, despite the ubiquity of mobile devices, only a quarter feel very prepared as a business to enable proper mobile working and BYOD. However, some new technologies such as Li-Fi (cellular wireless networking using light) and automated heating and lighting are creeping onto the SME agenda. The good news is most feel that their connectivity is up to the mark, as only one in five said that they need better broadband speed and Wi-Fi to support expansion. However, technology seems to take a back seat when it comes to growth strategies, with more SMEs worrying about having better storage facilities as they grow. Over two thirds of SME owners admit their current workplace, including its lack of technological innovation, is limiting engagement with employees and their ability to retain the best talent. Cost is the most common barrier preventing SMEs from creating the optimum workspace that features modern technology.